www.parkcity.org. 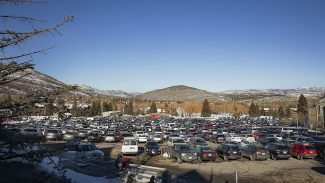 Applications are available online at: http://www.parkcity.org/Modules/ShowDocument.aspx?documentid=10421. 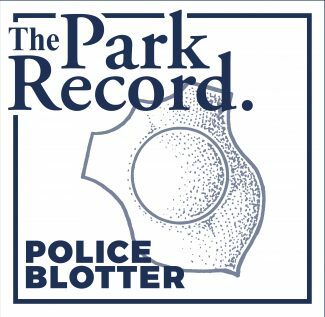 Parking a vehicle in Old Town could result in a warning and, eventually, tickets if someone does not have the correct permit. 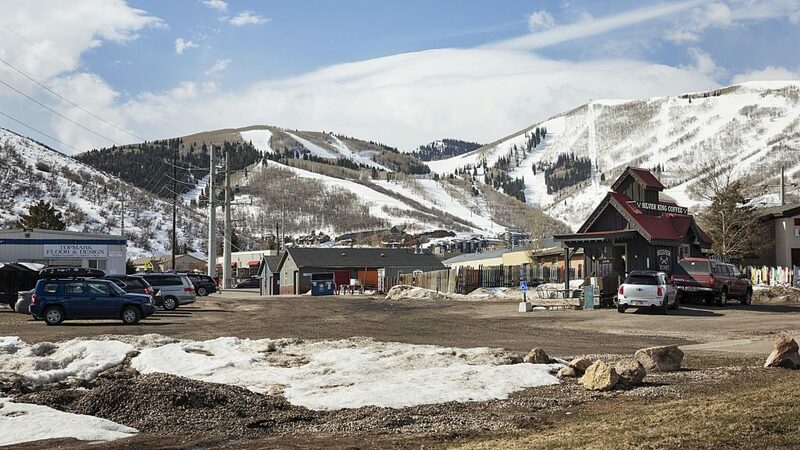 Permits obtained last year by people who live in the restricted zones of Old Town recently expired and the Park City Public Works Department is distributing new permits to people who are eligible to receive them. Permits are needed to park on residential streets south of 12th Street. There are five permit zones starting on Main Street and extending to the west. Permits are not necessary if someone parks in a driveway or a garage, but the Public Works Department will consider issuing one based on individual circumstances. 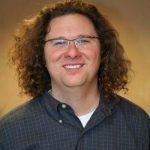 Brian Andersen, the parking and fleet supervisor for the Public Works Department, cautions that a permit is not linked to a parking spot, meaning that there might not be parking available. "It tells us you’re permitted to park on the street, but it does not guarantee . . . parking availability at all times," he said. The permit system was adopted years ago, as City Hall installed parking meters on Main Street. The system is meant to discourage people who work on Main Street or who are shopping on the street from parking in the surrounding neighborhood in an effort to avoid paying for parking. People who own their residences must provide picture identification, a valid vehicle registration and a utility bill showing the address. A property-tax receipt is also acceptable. Someone who rents in a permit zone must provide a copy of a lease or a utility bill showing a meter location at the residence. Renters must also provide picture identification and a valid vehicle registration. Someone must pay any parking tickets before receiving a permit. Permits are affixed to the vehicle. They are color coded depending on what section of Old Town someone lives. The Public Works Department will distribute up to four permits and one guest pass per address. Warnings will be issued to vehicles parked in permit zones without the proper permit for the next few months. Tickets will be written afterward and could be written to repeat offenders during the warning period as well. The first four tickets are $30 apiece while the fifth one and additional ones are $50. For more information, call the Public Works Department at 615-5301. 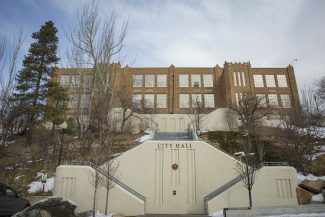 Permit applications and additional information is available on City Hall’s website, http://www.parkcity.org. 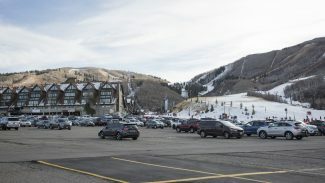 Applications are available online at: http://www.parkcity.org/Modules/ShowDocument.aspx?documentid=10421.